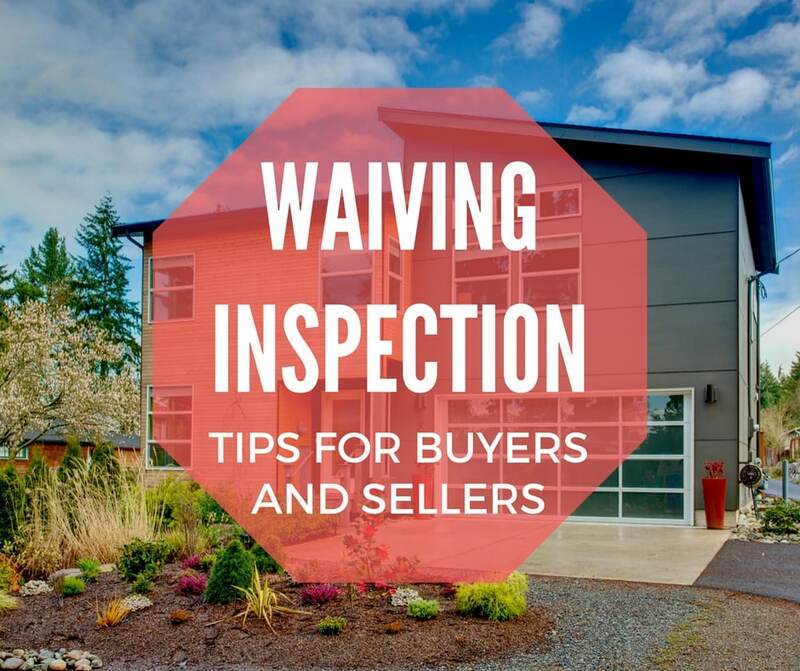 Waiving inspection means big risk to the buyer, and—believe it or not—sellers, too. It can turn a dream offer into a total nightmare. If you’re thinking of involving yourself in a transaction that has you waiving inspection, here are some reasons to reconsider. First, let me guess some of the reasons that you are considering waiving inspection. You just don’t have time or money to waste on a costly pre-inspection. The house looks so perfect, your heart is telling you there can’t be anything wrong with it. Oh wait, it’s new construction and ‘new’ means ‘perfection’! Or maybe your dad’s best contractor friend walked through the house and gave it the good old thumbs up? I’m telling you now, all of these are horrible reasons to skip a pre- or post-inspection on a home purchase. I know this market is tough and most people are not winning their first, second, or even the third offer. Inspections can really add up at $750+ each. You do that just three times and you’re close to $2300 in inspection costs. I get it. That’s a lot of money to invest, but you have to think of the inspection as an investment. You are investing in the comfort of knowing that you did not buy a house that needs $100,000 worth of foundation work. You’re investing in the knowledge that you will have to spend $15,000 to replace the roof immediately after moving in. Your inspection is an investment in your opportunity to negotiate on the $12,000 broken sewer line. It’s better to discover these issues before closing than be surprised with a big ticket repair later. Don’t let your desperation to win pressure you into giving up your right to perform your due diligence. Tip ~ Seller provided inspections should be for REFERENCE only. You don’t know the quality of the inspector that conducted the seller’s inspection. It’s best to hire your own inspector! One of the most tempting types of property for waiving inspection is new construction. Now, what could go wrong with something brand new? Absolutely everything! Not all builders are equal. There are builders who take their time to do quality work with high-end materials. But, there are many, many more builders that build churn-and-burn projects. They often use the cheapest materials and workmanship they can find to keep costs down. These builders sure know how to make things look pretty, but a good inspector can usually see the telltale signs of shoddy work. Tip ~ Watch out for flips, as the market gets hotter more and more amateur flippers enter hoping to cash in big. They often get in over their head and cut corners at every turn. Many families have a trusted handy person that helps them out in times of need. Need a leaky faucet fixed? “Uncle Ron” is ready with his toolbelt a phone call away. Water heater needs replacing? “Auntie Janet” is standing by for a Home Depot run. These well-intentioned (or even professional) folks often offer their services when they learn you are looking for a home. It may be a good idea to walk through the house with them and get a general idea of the “bones” before you hire an inspector. What you don’t want to do is rely on them as your sole inspector. Only someone licensed by the state should conduct a home inspection. Licensed inspectors have standards of practice decreed by the state by which they must abide. They must provide, or offer to provide a written report with the scope of the inspection. These inspections are going to be far more detailed than anything your handy friend is going to provide. Licensed inspectors are also insured in case they damage something in the home during the inspection. Tip ~ Most Purchase and Sale Agreements maintain that the inspection must be conducted by a licensed inspector or the buyer. If the inspection was completed by someone else, you may forfeit your ability to negotiate on the inspection. The flawless home does not exist. Every home has problems. DO AN INSPECTION! You just listed your home and it’s the hottest thing on the MLS. You are holding all the cards and prospective buyers had better not have any contingencies, or they can kiss your home goodbye. I understand that you want to get the most money out of the sale. You are going to need the cash to buy your next home. However, before you take that offer without an inspection contingency, you should consider how to best protect yourself. 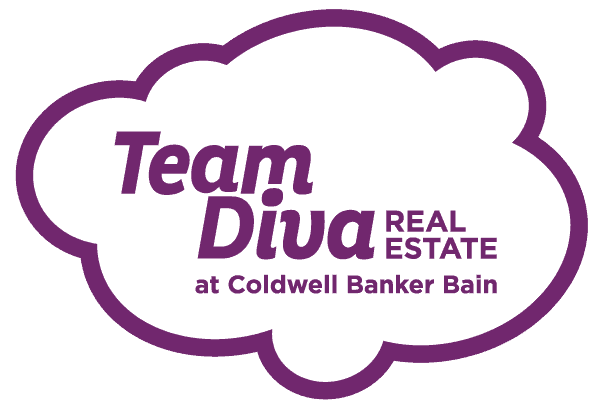 Imagine you have your home listed and the first day on the market you realize you are getting 15+ offers. One of the selling agents tells you they are going to waive inspection to be competitive, something you then share with other brokers. The day of the offer review, you select the winning offer with a waived inspection contingency. The house sale goes through and everyone is happy. Now, fast-forward two years when the new buyers find a giant horizontal crack in the foundation requiring $50,000 worth of repairs. The buyers feel that you knew about this defect and decide to sue. Well too bad for them huh? They should have done an inspection and maybe they would have discovered that crack. Not so fast though. In their opinion, you did not give them an opportunity to do an inspection to make the discovery. Their opinion may have some legal basis since they have a purchase and sale agreement with a waived inspection contingency. You may have inadvertently implied that in order for them to win the house they were required to waive the inspection contingency. They just might have credible legal grounds to bring forward a successful suit. Who’s right? Do you really want this answer left up to a judge or jury? A good way to protect yourself from ever going to court is to allow either a pre-inspection or post inspection contingency. This way you have a paper trail showing the buyer had full opportunity to discover the defect. If they did not discover the defect, it’s probably their inspector they should be suing, not you. Tip ~ Request short inspection timelines on post inspection offers. Lastly wouldn’t it feel a lot better if you just allowed the buyer to do their due diligence? You would want them to feel like they bought a home that they can feel proud to live in. When buyers feel like they have had a fair share at the home, they feel better during the entire transaction, which makes other points in the negotiation much easier. Waiving inspection is not something to be taken lightly. It is one of the most important contingencies for both buyer and seller. Make sure that you have a detailed talk with your real estate agent to make sure that you are making a well-informed decision. Proper due diligence at this point can save you thousands of dollars down the road.